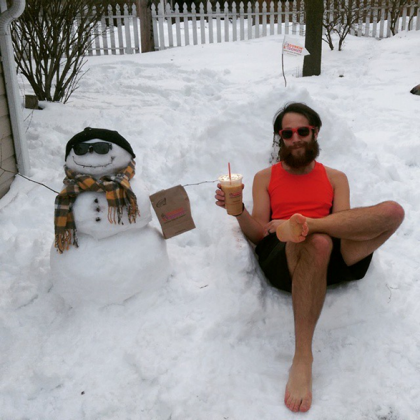 True Iced Coffee DeDDication: The Winners of Our #IceDDCoffeeContest! It’s about halfway through the season and this winter has officially become one the snowiest winters we’ve seen in quite some time. 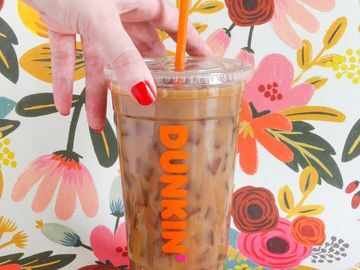 That being said, YOU, our fans on social media, have been wowing us with your DD Iced Coffee allegiance over the past few (cold) months and we can’t get enough of your Iced Coffee deDDication. 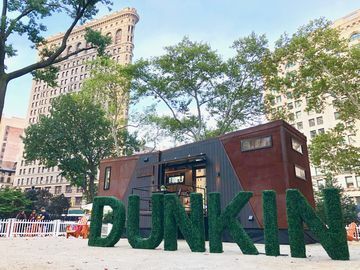 For this reason, last week we launched our #IceDDCoffeeContest asking fans to share their DD Iced Coffee pic for a chance to win $100 mGifts or JetBlue tickets for two (full rules here). The contest officially ended on Monday and today, we’re excited to announce our winners! 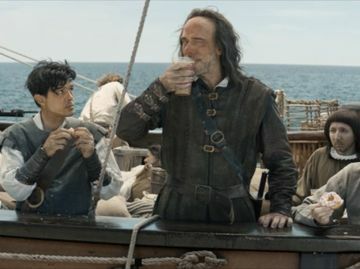 Thank you to all who participated in our #IceDDCoffeeContest! 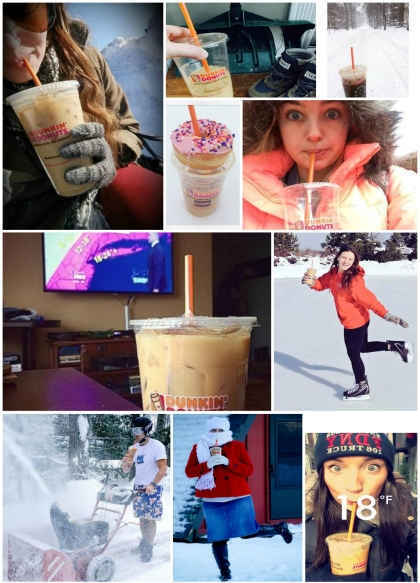 We loved seeing everyone’s DD Iced Coffee deDDication so continue to keep sharing your pics with us on Facebook, Twitter and Instagram!